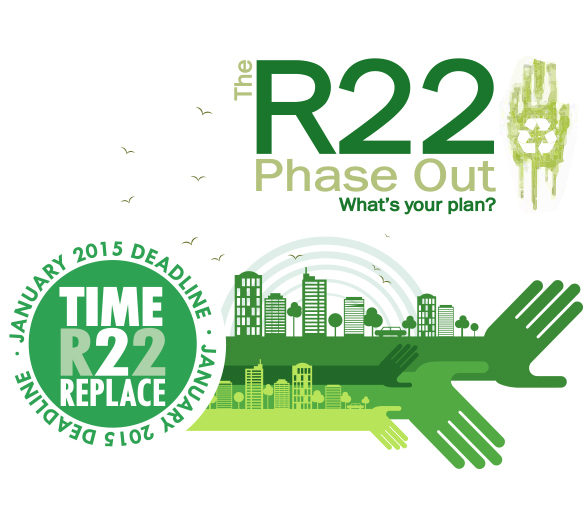 This is the right time for you to replace that old R-22 System! 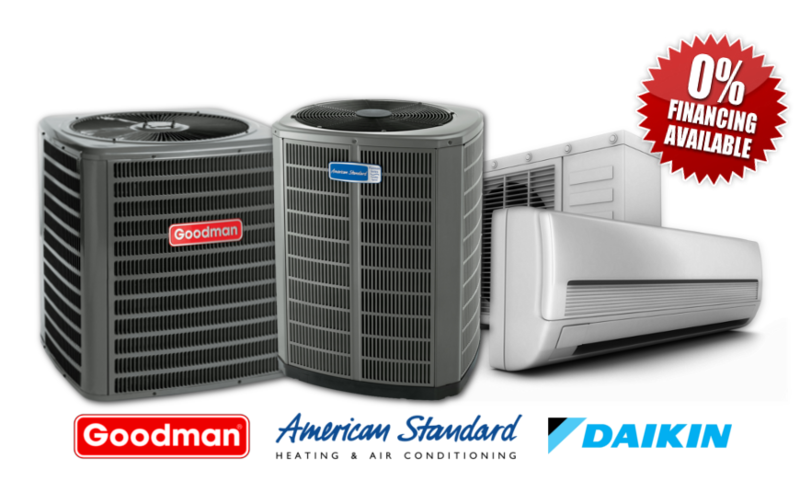 Our certified technicians have professionally handled A/C repairs, services and installations that leave you and your family feeling comfortable and satisfied. Our certified professionals can successfully inspect, fix or replace your air conditioning system in a timely manner, making your home enjoyable and away from the Texas heat once again. We finance Air Conditioning and Central Heating systems with zero down!